Great news! 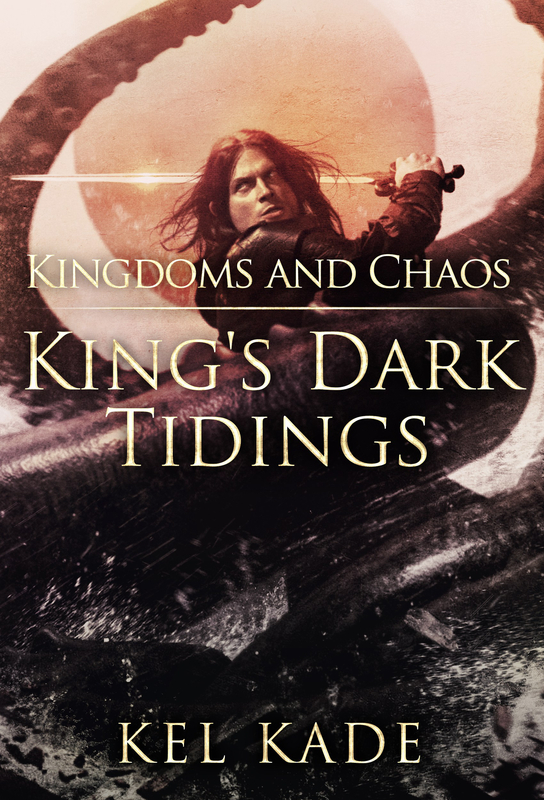 “Kingdoms and Chaos” (King’s Dark Tidings Book 4) came in at lucky #13 in audio fiction on the New York Times Best Sellers list! Special thanks to Nick Podehl who always gives an amazing performance, and thank you to all the fans who love KDT! 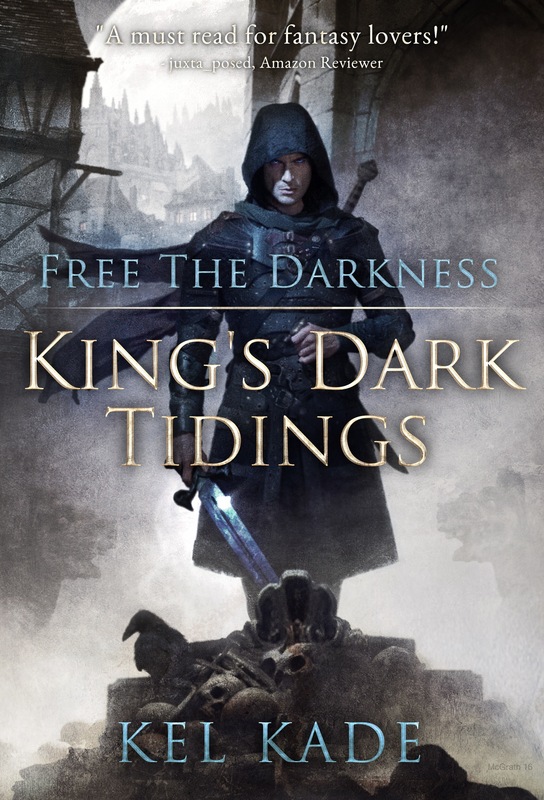 You can begin the adventure today with “Free the Darkness” (KDT Book 1). Be sure to sign up for my newsletter! Click here. does anyone have info regarding when Book 5 would be coming? The conflict within Reskin that is so brutal that manifest itself into unexpected triumphs beyond any prediction makes this story unique to me. I always read and receive the same results with different details to the same conclusion. You are making listening or reading fun again. Please continue to build on the world inside of worlds theme. It is fantastic to read. You have taken the Wheel of Time and Sword of Truth off my favorite of all time spot. As soon as I saw Book 4 become available on Audible I immediately jumped on it! Can’t wait for the next book! Nick does such a fantastic job performing! I’d been grabbing books performed by Nick specifically which is how I found KDT and I’m so glad I did! Keep up the great work! As soon as I saw Book 4 become available on Audible I immediately jumped on it! Can’t wait for the next book! Nick does such a fantastic job performing! I’d been grabbing books performed by Nick specifically which is how I found KDT and I’m so glad I did!